The third edition of Buzz Books is a treasure-trove of substantial excerpts from dozens of the most highly-touted books to be published this fall/winter. Our “digital convention” features such major authors as Elizabeth Gilbert, Sue Grafton, Wally Lamb, Chang-rae Lee, Jonathan Lethem, and Amy Tan. 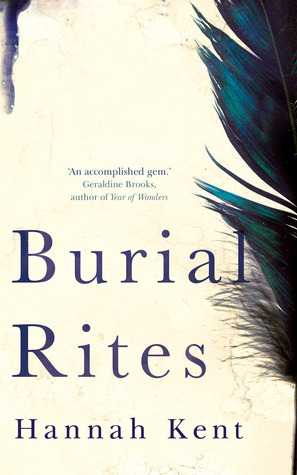 We showcase debut novelists you’ve already heard of—James Franco and Valerie Plame—and anticipated new voices such as Hannah Kent (Burial Rites), Graeme Simsion (The Rosie Project) and Hanya Yanagihara (The People in the Trees). Our nonfiction selections range from the inside story on the Fundamentalist Church of Jesus Christ of Latter Day Saints from one of Rulon Jeffs’ former wives Rebecca Musser to revelations about Johnny Carson from his long-time confidant; The World Without Us author Alan Weisman’s investigation into the future of humanity; and two books on food culture, from Luke Barr, grand-nephew of M.F.K. Fisher, and New Yorker writer Dana Goodyear. 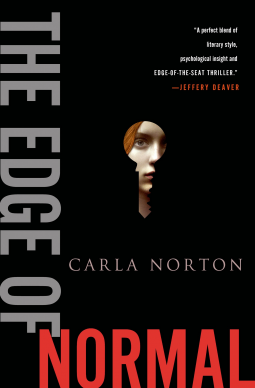 And for young adult fans we offer early looks at new work from a variety of major authors, including Walter Dean Myers, Tamora Pierce, Brandon Sanderson, Cynthia Voigt, and James Swanson. 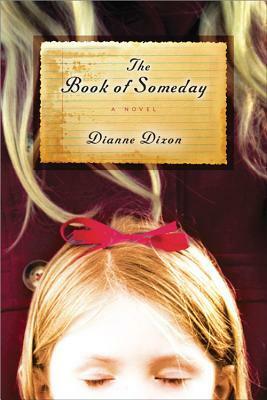 We’ve grouped titles into sections for fiction, debut fiction, nonfiction and young adult titles. If these 40 great samples aren’t enough to fill your fall reading lists, we start with an extensive report on the entire fall/winter publishing season, with over 100 notable forthcoming books in all that you will find covered and promoted in the months ahead. Well I finally got through this "FREE" monstrous 709 page book this week! Whew! I found some GREAT books to read! I marked them all here on Goodreads, and happily I did! I did request MANY books, and some were granted access right away, and three of which I am still waiting to hear about. I would say I probably requested about 10 books or so in total. I am VERY GLAD I did! There are some amazing books to read! ALL the books are listed in the Table of Contents and according to Genre . Barnes and Noble for the NOOK. FOR ANY AND ALL OTHER DEVICES YOU CAN DOWNLOAD TITLES FROM AMAZON ONLY because Amazon now supports Android Devices! You will be able to request titles from NetGalley, as long as NetGalley provides that device a way to download their books, you have an account there, and a profile made. 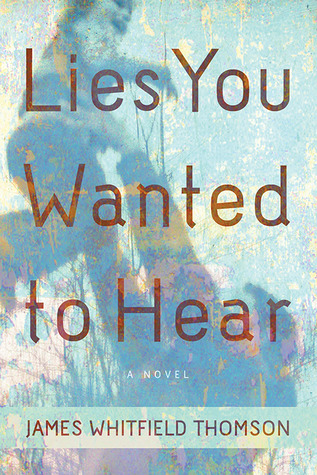 One book I was really bummed about the Publisher NOT providing a Galley for is a Non-Fiction book about Warren Jeffs, the 'self-proclaimed prophet' for the FLDS CULT. The book is called "The Witness Wore Red". 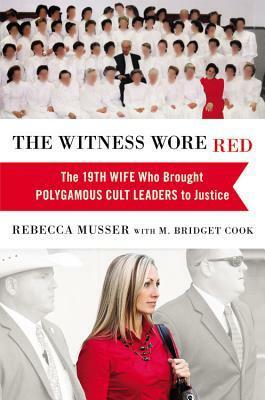 NOT AVAILABLE AS A GALLEY - "The Witness Wore Red: The 19th Wife Who Brought Polygamous Cult Leaders to Justice" by Rebecca Musser with M. Bridgett Cook. 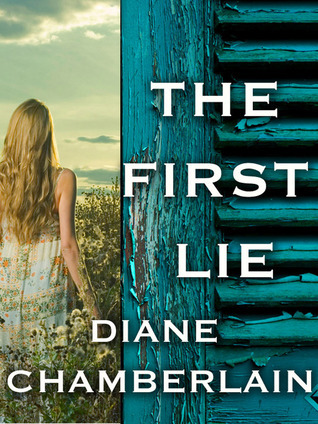 She escaped the Fundamentalist Group of Latter Day Saints that was run by Warren Jeff. (Do you know he is STILL trying to run that Cult from prison?! YES!) She escaped from the group, and is now an advocate to help more women and children to get OUT of cults like these. I am SO glad she is doing this. I cannot wrap my mind around these people allowing themselves to be so accepting of Joseph Smith and BELIEVING he is a prophet! The polygamy, the child abuse of mainly young women, minors, being married off to men that are 50+ years OLD! MY opinion, and I'm allowed, but I think the mass majority of people would agree with me. The Law agrees with me! She is a very strong female advocate, and I like reading about them and their works. Oh well, it will be out this Fall/Winter, and I'll have to grab it then. 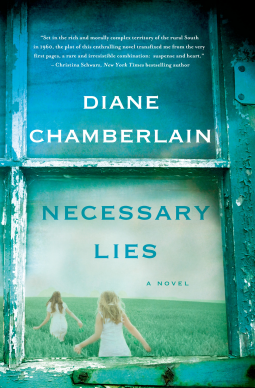 Necessary Lies by Diane Chamberlain who also has an ebook out NOW which is a novella called "The First Lie" - above. I emailed her from her website, and she is MORE than a VERY nice person! Very kind and a JOY to talk to! I'm excited to read this book! 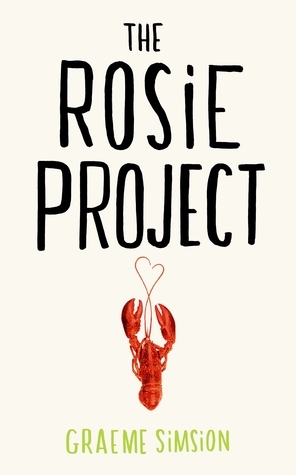 The Rosie Project by Graeme Simsion - which sounds HILARIOUS! A Professor decides to make a computer program to find the perfect woman for him! Update: I got approved for this today - 6-14! 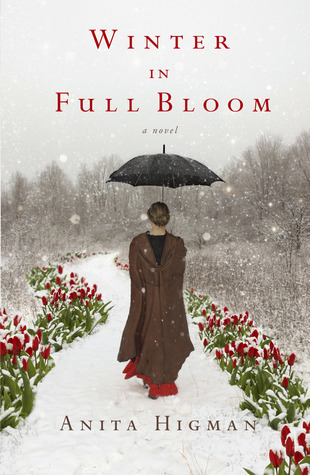 Winter in Full Bloom by Anita Higman - I just realized this will be the 3rd book I've read by her! The descriptions of her books always intrigue me! NOT AVAILABLE - I requested W is for . 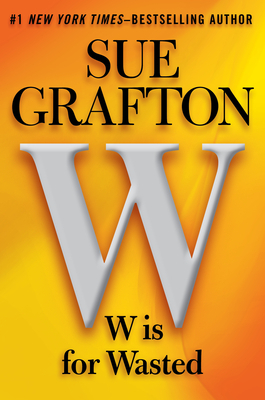 . . by Sue Grafton, NO!!!!!!! Unavailable! Darn! I'm sure when people saw that book they SWIPED IT UP! Yes! They allowed you to request the books directly FROM THIS BOOK! It was amazing how they worked it! If you were to GO to NetGalley and request these books, you could NOT! I looked. They are ONLY AVAILABLE THROUGH THIS BOOK! I have a LOT of reading to do now! What's my first choice? First I'm reading "The First Lie" by Diane Chamberlain, then her novel, "Necessary Lies"! I LOVED that book! 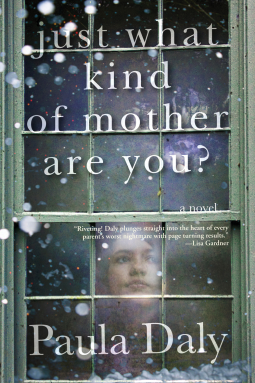 It's about sisters and their Grandmother who are growing up in a rented house among tobacco fields in South Carolina. It's very southern, and GREAT! They are ALL great books! So YES! That makes 7 books I've requested and received immediately, 1 Novella that I bought to read prior to the novel, and 3 I am waiting to hear back about, for a total of 10, just like I thought! I'm going to be busy, busy, busy! I LOVE Summer Reading! Most all of these books are ready for release on September 1st, 2013. Plus, this is on TOP of what I have for review NOW! These will have to come first, and will be read according to the Release Date. Not to mention, these LAST 3 BOOKS I'M WAITING TO BE APPROVED, so it could be less, so I will have to wait and see! This book was a DIAMOND IN THE ROUGH! The BEST part about this book was I had no idea we were going to be able to request titles right from this book! I LOVED it! One thing that I did notice, some ebooks ARE BEING PRICED AT $24.99! OUCH! I DO know that is NOT going to fly! I can guarantee that! People WILL want paper over and ebook at that price, myself included! The general prices of ebooks ARE INCREASING to $14.99 and $13.99 from the general $12.99 NOW. So slowly, they have been increasing in price since the beginning at $9.99 to now at $12.99 over a few years, and now they are increasing by $1 to $2 MORE per book! I don't agree, but who am I? IF you get the chance to read Buzz Book 2013: Fall/Winter, do it, even if you don't review books, you'll at least know what's coming out! You generally get to read about 2-3 chapters from every book! Heck, I could have requested MORE! I was good and stuck with what REALLY grabbed my attention! You will LOVE what's coming out! Make SURE to Bookmark what you want to read, or write it down so you don't miss it! HIGHLY RECOMMENDED! AND IT'S FREE!!! 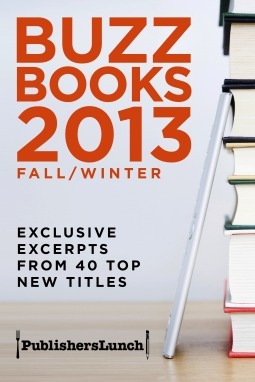 Buzz Books 2013: Fall/Winter - FREE! 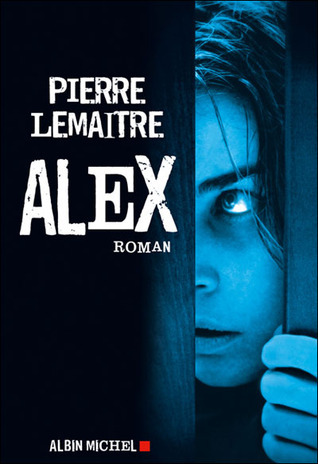 If the photo of this book is not appearing, then click on the title and it will take you directly to the book at Amazon.